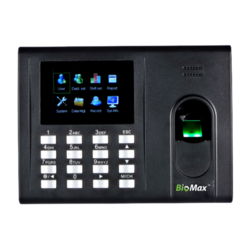 Prominent & Leading Manufacturer from New Delhi, we offer biometric attendance machine, real time attendance machine, face id attendence biometric machine and essl k 30 pro. 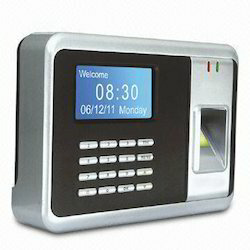 We are offering a vast range of Attendance Machine to our clients. 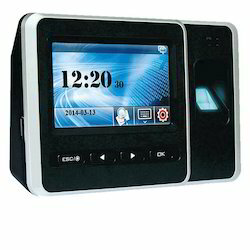 We are offering Real Time Attendance Machine to our client. 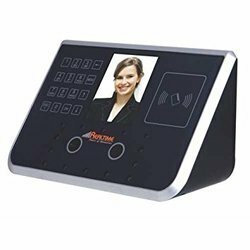 Face ID Attendance Biometric Machine with eye detection can enroll 1000 users, high-quality camera, finger reader and a card reader along with password protection.